We convert from any existing system such as Groundskeeper (TM), LawnMonkey (TM), PestPac (TM), etc. Easy, Simple and Reliable software to run your entire business. Do you need software that is easy to use and will transition from your current system with excellent support? 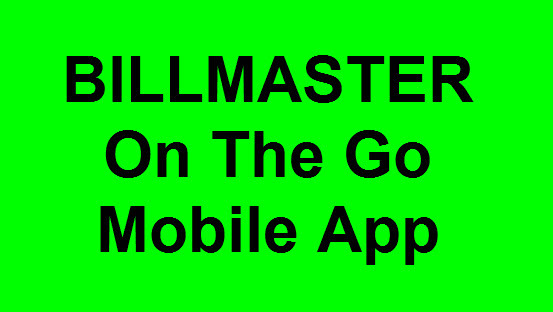 You found it with BILLMASTER. 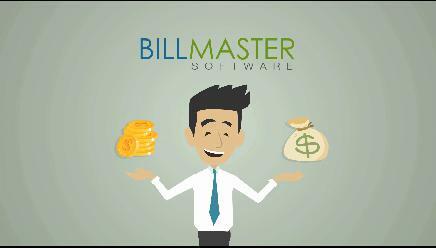 We can convert you to BILLMASTER easily. If you’re using QuickBooks ™ or any other system and looking to change to a system that will fit EXACTLY to your business needs for billing / invoicing / customer management, all at a price you can afford, with no update fees or recurring costs, you have found it with BILLMASTER. Our staff is located in New Jersey, you will be able to speak directly to our staff 7 days a week, and get complete satisfaction.